We’re taught as children to tell vibrant stories to captivate our audience. Although your captive audience as a HR professional is no longer your patient grandparent, the art of storytelling has been forgotten as an effective way to excite both job candidates and employees. Telling better stories about your work, purpose, & culture leads to better results. Jonathan Jackson, Head of Corporate Brand and Co-Founder of Blavity, has successfully utilized his voice, marketing prowess, and social media network to elevate the story of Blavity to mythical status. His ability to weave a compelling story has led Blavity to build enviable relationships with partners and influence business leaders to re-evaluate their outreach efforts. At HR Uncubed, he’ll share his knowledge about the powerful mixture of riveting content, business strategy, and audience growth. 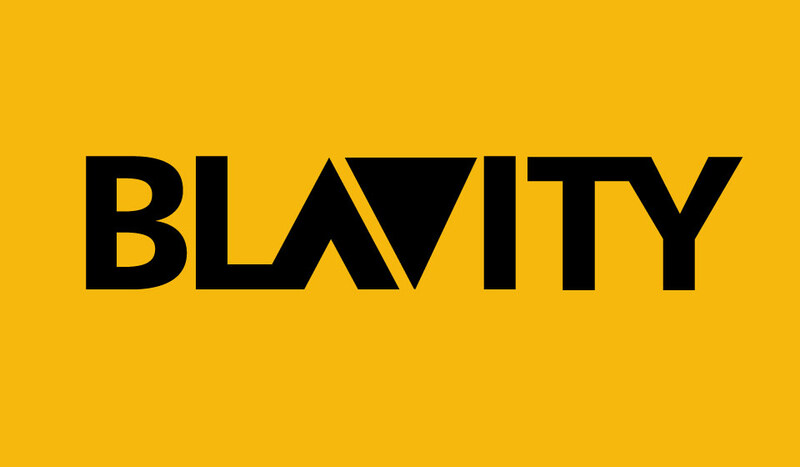 Blavity has skillfully provided black millennials with winning editorial, video, and meaningful experiences. 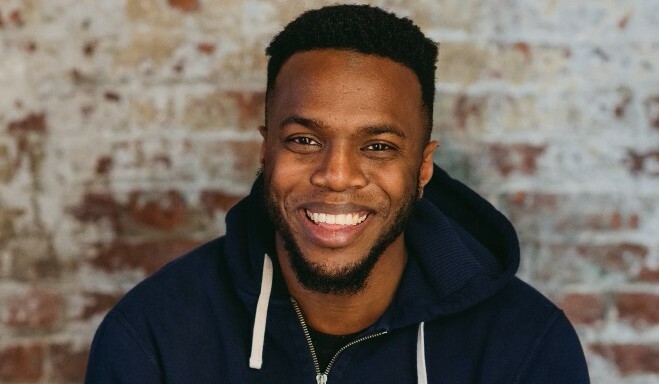 Jonathan’s work at Blavity has helped the platform to reach more than 30 million individuals monthly. Jonathan Jackson has also led LinkedIn’s Influencer program, created LinkedIn’s Black Inclusion Group, and advised leaders as part of his membership of the Nielsen External Advisory Council. If you are looking for a new way to reach your HR goals this spring, why not try crafting a better story? In the meantime, check out our story about HR Uncubed by our video team! Also, I’d like to give a warm welcome to Asana, Primary Venture Partners, and East Harlem Tutorial Program. See you at HR Uncubed! As always, I’m happy to answer any questions about event tickets & discounts for you this week!